Most businesses in Singapore require a large amount of money for investment and expenses like machinery, supplies, salaries, office premises, employees. The founders or owners of a business usually do not have sufficient savings of their own to meet all these expenses and to invest in their business. Hence they usually apply for a business loans in Singapore. Though banks are the conventional option for getting a business loan, they will often deny the business a loan if they find the business risky. Hence many business owners are interested in finding alternate lenders and would like to get information about the business loan comparison websites in singapore. 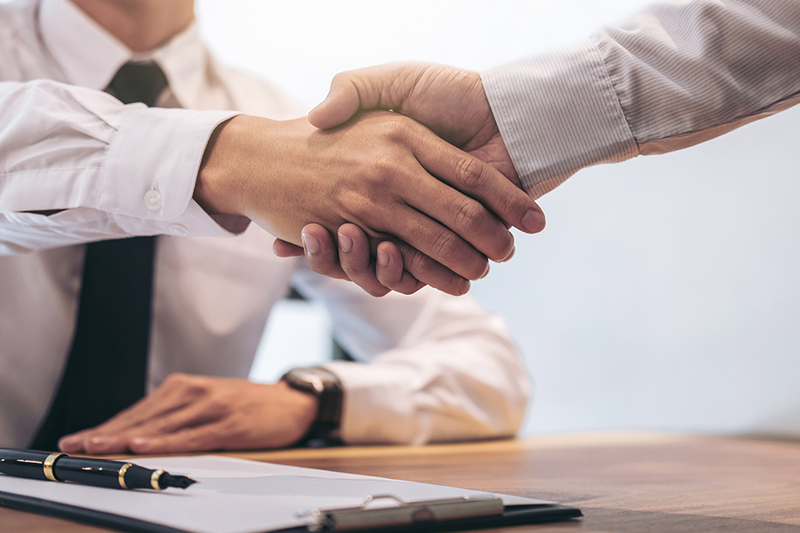 While there are a number of non banking lenders offering business loans, there are some important considerations for business in selecting a particular lender. Most lenders will assess the credit history of the business and the risk involved in lending to the business. While a low risk business will find it easy to find a lender, a high risk business may find that they have only a limited number of options available since all lenders do not want to lose the principal. The interest rate charged by the lender will usually also be higher for high risk businesses compared to low risk businesses. Another factor to be considered while using the loan comparison websites, is to be find out the maximum business loan amount which will be provided. Many of the business loan providers are Peer to peer lending websites, with investors investing their money for better returns. For greater safety, there is usually a limit on the business loan amount for a borrower. In some cases, the investor will check the profile of the borrower before approving the loan. The business should also check the repayment period for the loan, many of the lenders specify that the loan should be repaid within a specific period like one year, and the business should have enough revenues to repay the amount. Previous Article How Do Workplace Pensions Work?